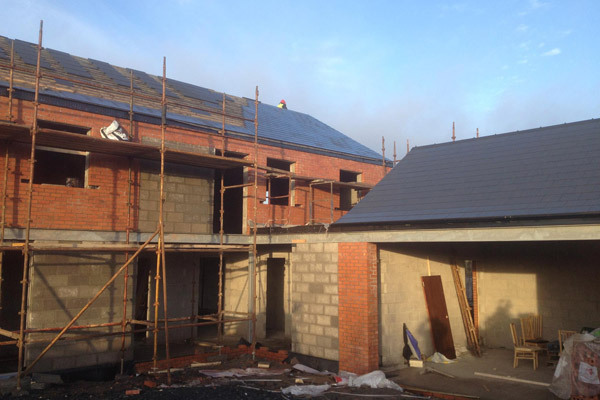 Need a high quality building contractor in Belfast? 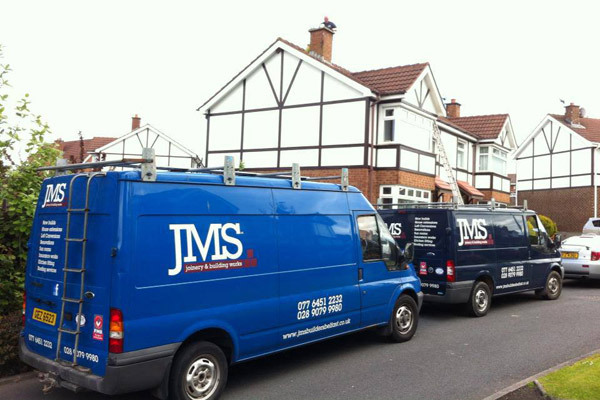 JMS Joinery and Building Works Ltd is a family run company based in Castlereagh. 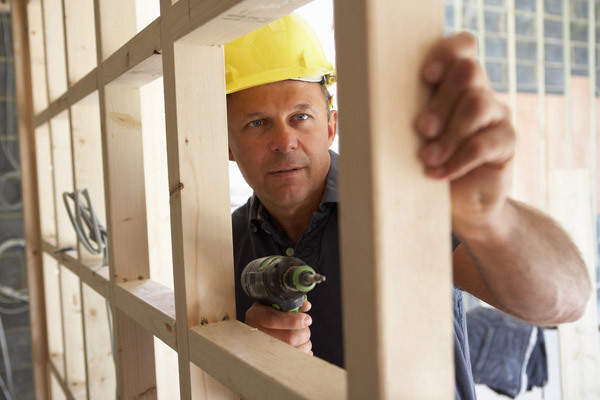 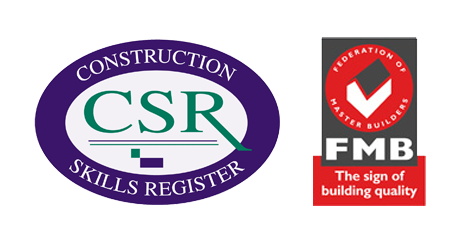 With over 30 years experience in the building industry, our exceptional workmanship, attention to detail and competitive prices ensures our customers come back again and again.